VW Dealer or Indy Shop in Seattle Area? 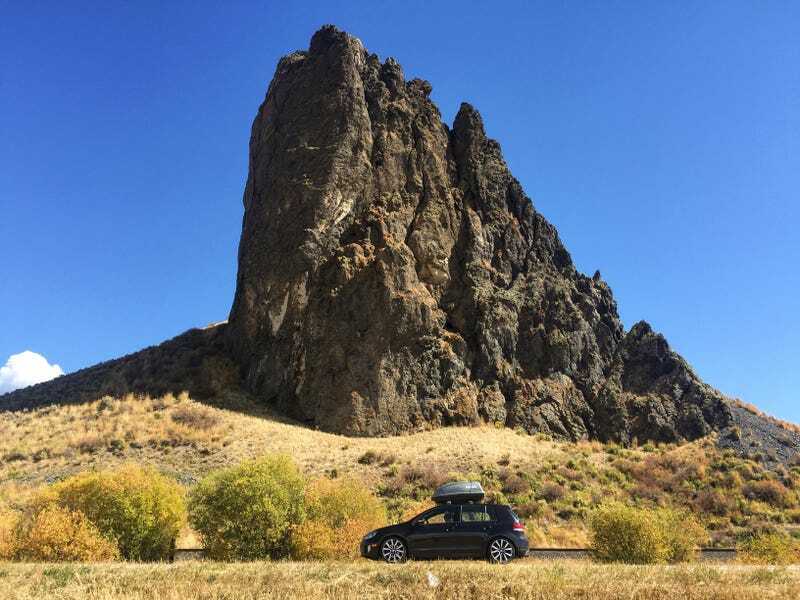 My GTI in front of a big rock for your time. Recently moved to Seattle and looking for reccos on a new go-to dealer/shop for all my service needs. Do any of the local Oppos know where I’ll be best off?